Isle of Thanet Railway Society Model Railway Exhibition. Saturday 17th November 2018 10am - 5pm and Sunday 18th November 2018 10am - 4pm. To be held at St. Georges School, Westwood Road, Broadstairs, Kent CT10 2LH. Its with great delight that the private layout owned by six of the club members will be at Manchester Bus Museum. This is a good exhibition in the heart of Manchester.  This is the third year that our club has displayed either a club layout or layouts owned by club members. 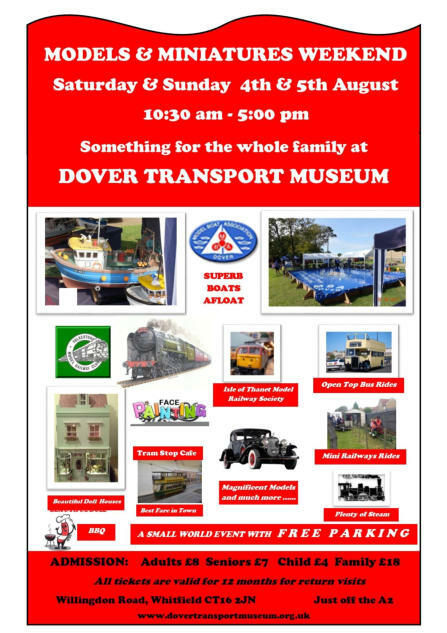 Club members will be attending this local fair in May 2019 with both Great Omnsley OO gauge Drive Your Own layout and a Tom-bola with at least a hundred prizes. They are both popular with the local visitors and they have great fun. Three of members attended the Sandwich Show with Sherholton N Gauge Layout. This was new on the calendar as a one day show. 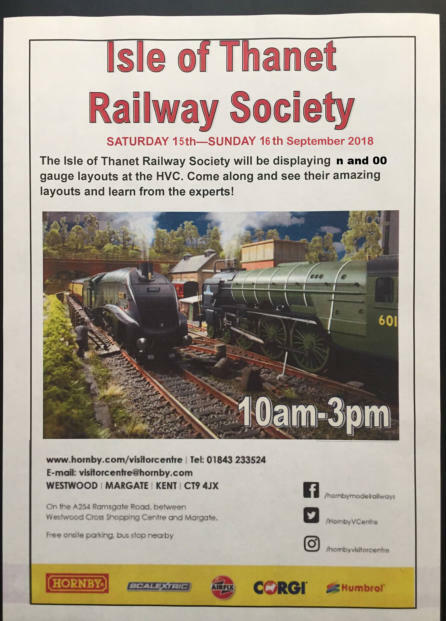 Isle of Thanet Railway Society Hornby Visitor Centre Exhibition. Saturday 15th September 2018 10am - 3pm and Sunday 16th September 2018 10am - 3pm. To be held at the Hornby Visitor Centre, Westwood, Margate, Kent CT9 4JX. Isle of Thanet Railway Society will exhibiting Sherholton N Gauge and Omnsley OO Gauge Layouts at the Dover Transport Museum on Saturday 4th August 2018 10.30am - 5pm and Sunday 5th August 2018 10.30am - 5pm located at Willingdon Road, Whitfield, CT16 2JN.